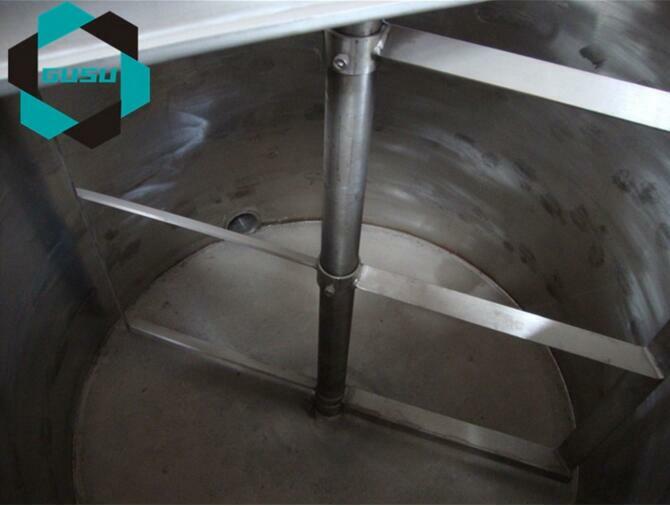 Application: Household storage tank is well used in food, beverage, honey, milk, yoghourt and fluid product storage. Application: 1.This machine is one of the main machines in chocolate production line. 2.It is used for melting the cocoa butter . Gusu chocolate storage tank equipped with rated temperature (temperature adjustable) is used for storing the fine milled chocolate paste via agitating to fulfill degassing, deodorization, dehydration and avoiding the separation of oil and grease of the paste, etc. 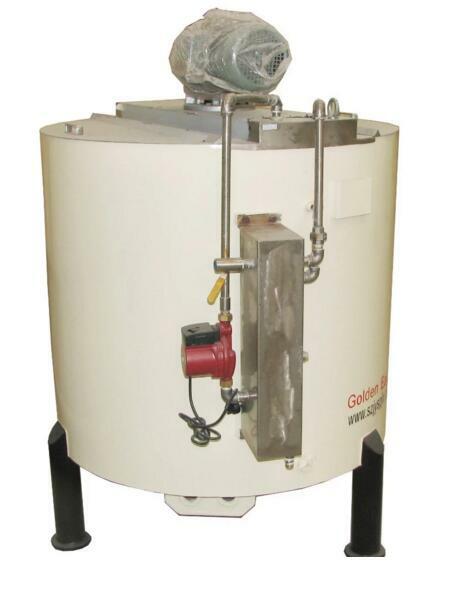 QBJ series chocolate holding tanks are designed to store and keep at constant temperature liquid products such as: cocoa butter, cocoa liquor, chocolate, etc. The Cream Chocolate Mixer Machine is to store the fine grinded chocolate mass in constant temperature which provides you a better and smooth taste; it is with automatic temperature control system. 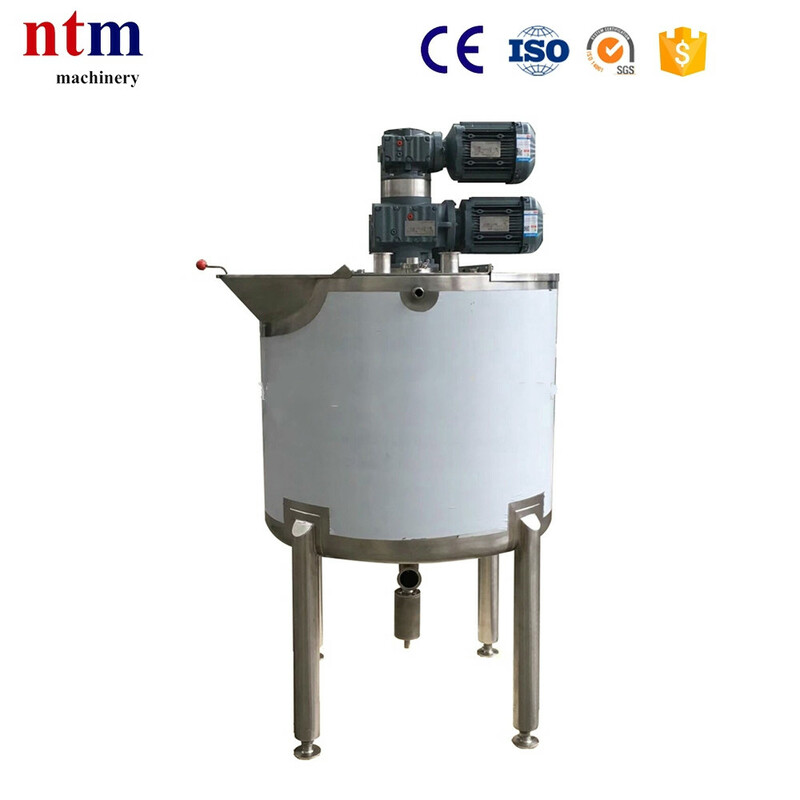 The holding tank is to store the fine grinded chocolate mass in constant temperature; It is with automatic temperature control system. 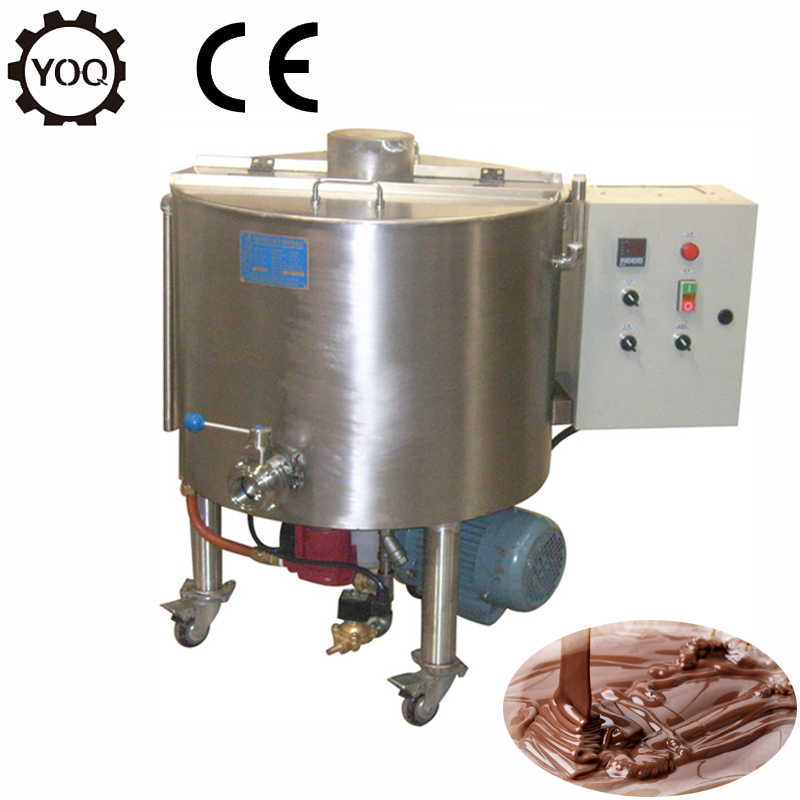 Our chocolate melting and tempering mixer machine tank from 75kg to 6000kg, and we also can specially made according to your special needs. 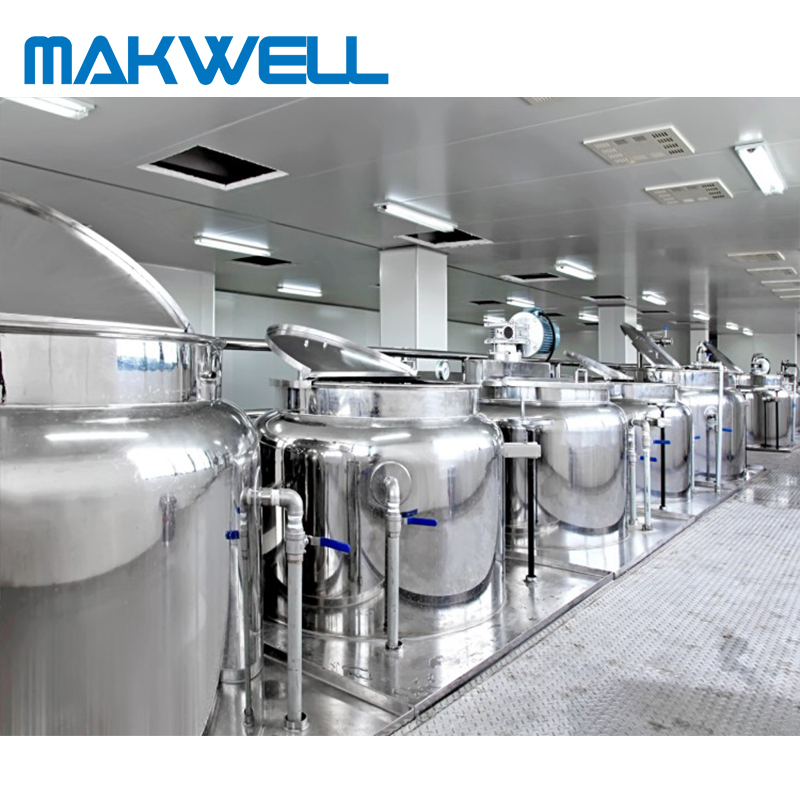 It can be used for melting, storage and heat maintaining for chocolate, axunge and similar coating materials. 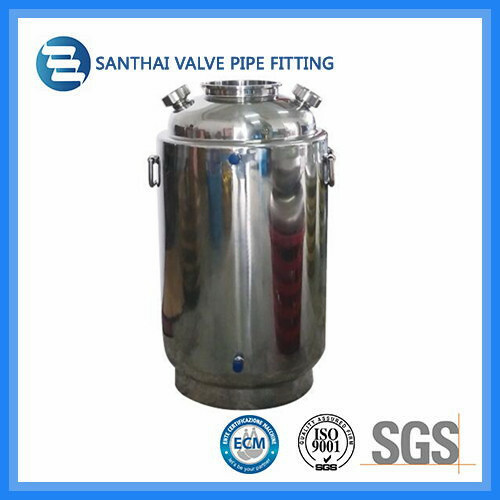 The stainless steel tank has a sandwich with constant temperature control, and a strong mixing and scraper device inside.